So true, A great quote and a beautiful bird he is singing as if his life depends on it. thanks for sharing. 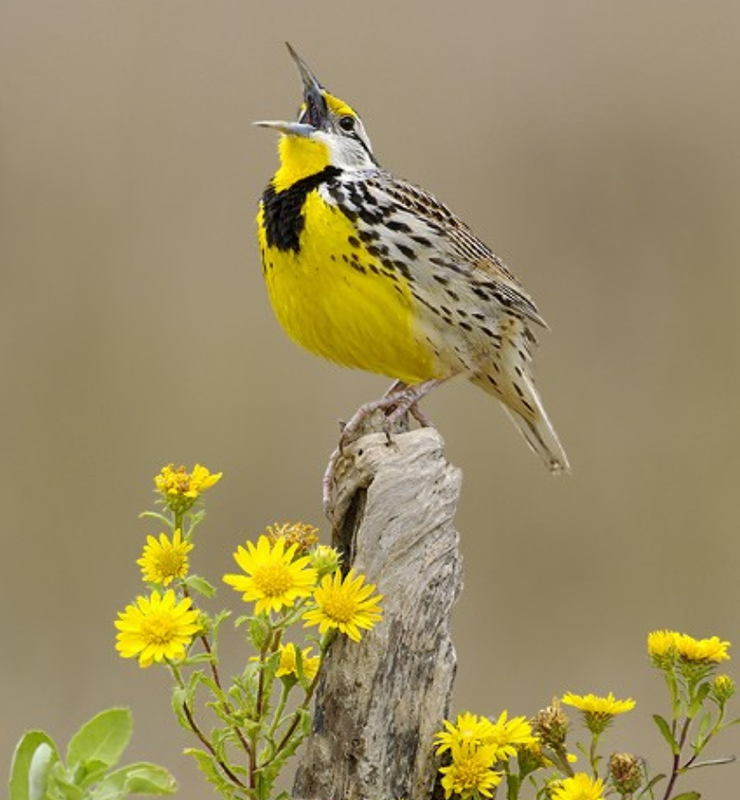 Love the thought and your Meadowlark! You can even make wine from the dandelions, which everyone say are an eye-sore.